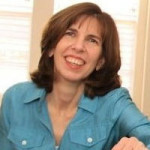 Editor’s Note: Composer Christina Rusnak writes her fourth essay for LandscapeMusic.org. Last October, Nell Shaw Cohen, Stephen Wood and I met to discuss the feasibility of a developing a concert series to celebrate the 50th Anniversaries of the Wild and Scenic Rivers and National Trails System. Eleven months later, concerts are premiering in Vallejo, CA (9/23); Atlanta, GA (9/29); Houghton, MI (10/4); Portland, OR (10/7); and Boston, MA (11/3), as part of Landscape Music: Rivers & Trails concert series. My music is being performed in all locations except Boston. 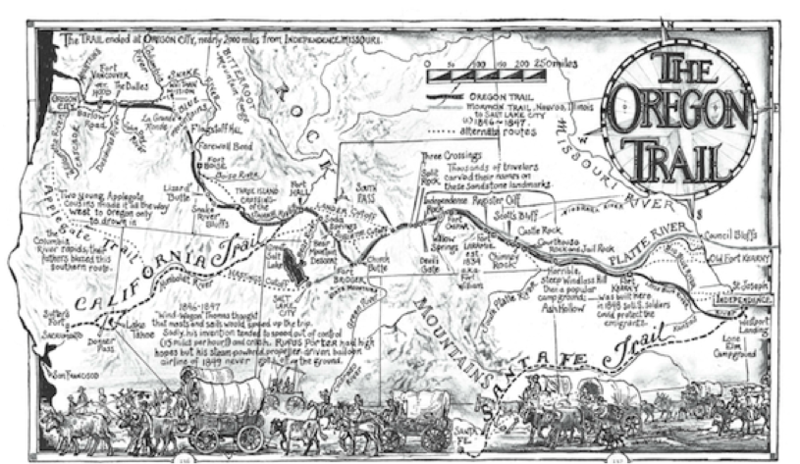 Determining what river or trail I would write about was easy—2018 also marks the 175th anniversary of the Oregon National Historic Trail, and I live just 12 miles from the trail’s end. 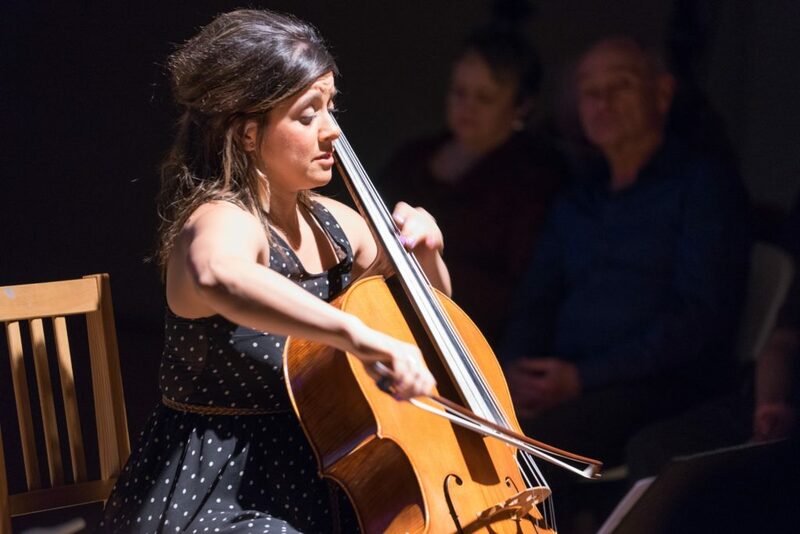 Cellist Marilyn DeOliveira performs Christina Rusnak’s Glacier Blue. Photo courtesy Jacob Wade and Third Angle New Music. Editor’s Note: Composer Christina Rusnak, a member of the Landscape Music Composers Network, writes her third illuminating essay for Landscape Music. Editor’s Note: Christina Rusnak, guest author and Landscape Music Composers Network member, graces us with the second essay of her two-part series written for Landscape Music. Read the first essay here. …the individual landscape, the breadth of its scope, and the specificity of its details actually morph the approach and process I take in composing about one place or another. So how do composers endeavor to “express the essence of the grandeur and the minutia…of our natural and wild places”? 2Rusnak, Christina, “Landscape as Advocacy.” http://landscapemusic.org/essays/landscape-music-as-advocacy/ Those of us who are inspired to create music about landscape feel a strong connection to the natural world that we’re writing about. While one may infer that we all begin with the same palette of musical choices, as an artist I bring my unique experiences, values and perspectives to the work. Thus, the individual landscape, the breadth of its scope, and the specificity of its details actually morph the approach and process I take in composing about one place or another. 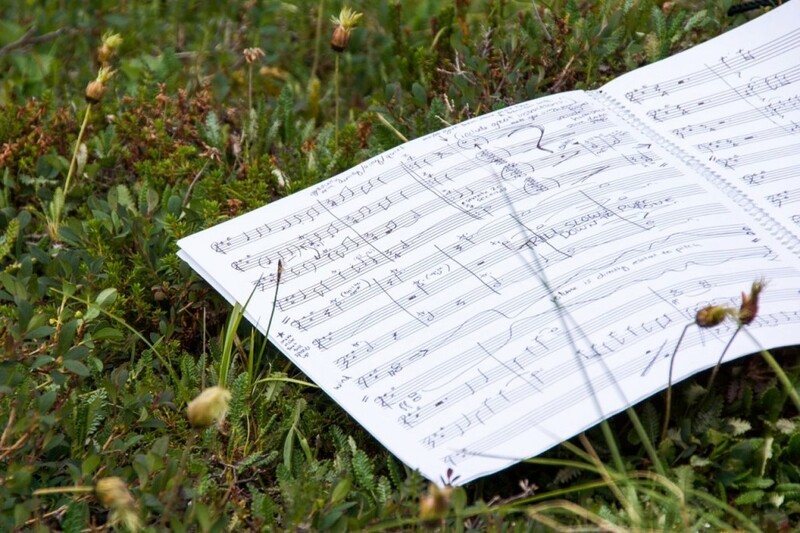 What are some common threads when I compose pieces for our national parks and wilderness areas? 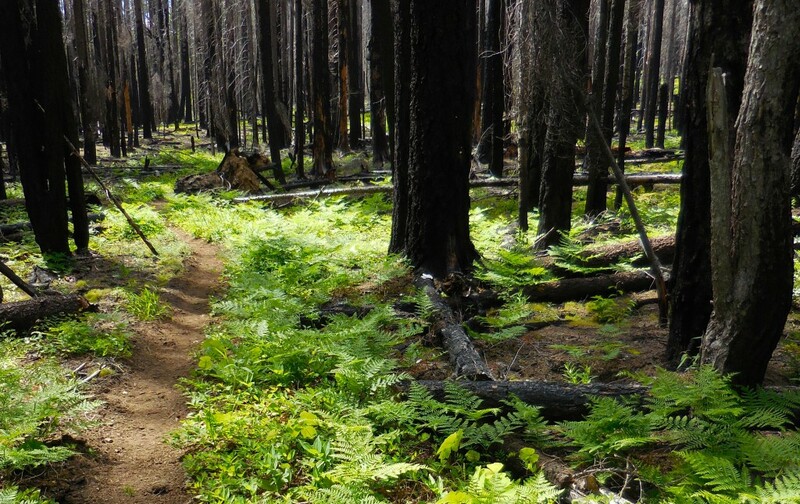 Mount Adams Wilderness 2014. Photo by Christina Rusnak. Editor’s Note: I’m delighted to present the first of a two-part series of essays penned for Landscape Music by guest author, composer Christina Rusnak. Photo courtesy of Stephen Lias, 2012. If you research “Music” and “Advocacy” together, invariably your search will bring up articles, scholarly and otherwise, about Music Education Advocacy: why to, if to, when to, and how to advocate for music in the schools. Add to the search “Landscape”, and up pops essays on ethnomusicology. While I certainly agree that landscape shapes culture, I contend that our environment—the physical landscape—undoubtedly has influenced musical creation for eons. “Sound is one of the original elements of the Earth’s ecosystem.” Like us, sound and music require air. “Music breathes; giving it breath and beauty is what we call music making.”1Kennedy, John. “On the Nature of Music”, New Music Box, January 1, 2004. http://www.newmusicbox.org/articles/On-the-Nature-of-Music/ Music is what composers create to reflect our human experience. Music is, has been, and always will be transitory! Whether we are hiking, biking, riding a horse or driving, the nature of experiencing the landscape is also transitory. Research is mounting that getting outside and experiencing nature is essential for our health.2Metger, Chloe. Scientific Reasons Getting Outside is Good for You http://news.health.com/2014/09/29/health-benefits-of-nature/ I myself am a product of the transformative power of wilderness. A field botany class in college, during which we hiked over 60 miles in Big Bend National Park, literally changed my life.